Dreaming of a little Florida sunshine? You are not alone! Nearly 94 million visitors flock to Florida each year. 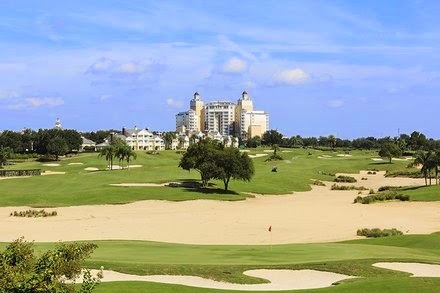 Florida offers some of the best beaches in the United States, world class golf courses, deep sea fishing, boating and water sports, and of course Disney! There is something for everyone in Florida, which makes it such a great vacation destination. If you are planning a vacation to Florida, check out these top Florida vacation destinations! Destin is located on the Panhandle of Northwest Florida, and is famous for its emerald green waters and sugar white sand beaches! Destin is also well known for its world-class fishing, so get your poles ready. If you wish to visit, book your vacation rental accommodations in Destin as soon as you can! 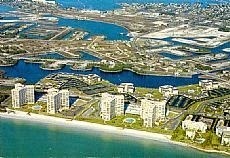 While there is a huge selection of vacation properties in Destin, the best go fast. 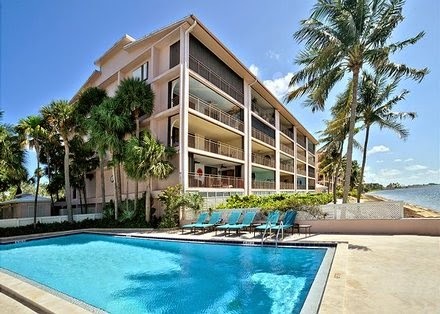 Famous for being the furthest-most point in the United States, Key West is located on the southernmost tip of Florida. Known for its laid back Caribbean-style, fishing, crystal clear waters, and fresh sea food, it's truly a wonderful vacation destination. If you want to take it back to the olden days, check out St. George Island! Most famous for its old-style Florida charm, where biking is just as popular as driving, and strict building codes do not allow high rise buildings or are chain stores. 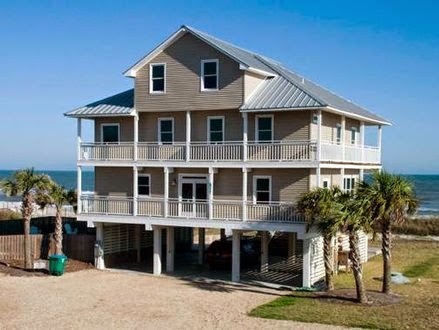 This town is so unique that there is a high demand for accommodations on St. George Island, so this is another destinations you must book quickly! The Orlando-area is widely known for hosting the magic kingdom... Disney World! Though, there is more to Orlando than Disney. It is also known as one of the world's largest golf destinations, has award winning spas, and is a short drive to area beaches. What more could you want? 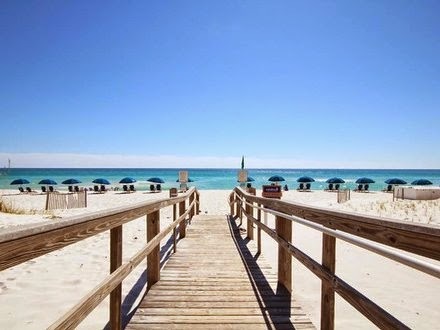 Award winning white sand beaches are the top attraction in Pensacola Beach! Pensacola is a laid back beach town with a very family friendly atmosphere that attracts families from all around. 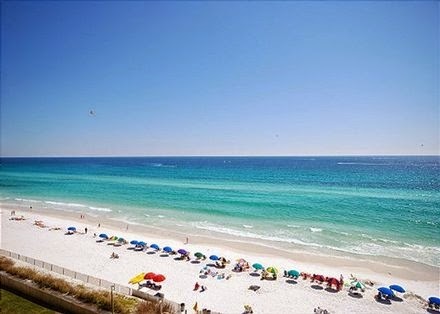 Fishing, snorkeling, scuba diving, and sailing are some of the top activities, however you may choose to spend your day basking in the sun on the beautiful beaches of Pensacola Beach! This small island on the southern tip of Florida is full of possibilities! From laid back beach days to visiting the numerous art galleries and unique shops, you can fill every day of your vacation. If you are feeling more adventurous, explore the Everglades where the nature will never disappoint! These are just a few of the many wonderful destinations to visit in Florida! If you are looking for another destination, or need some help planning your travel, contact our Travel Specialist. We love to help find our guests the perfect place for their vacation!